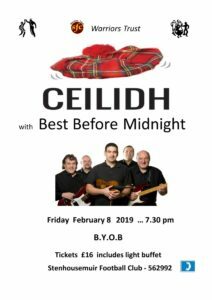 The Warriors Supporters Trust Annual Family Ceilidh returns to the Dobbie Hall in Larbert on Friday 8th February at 7.30pm. It is a Bring Your Own Bottle event with a light buffer during the interval. 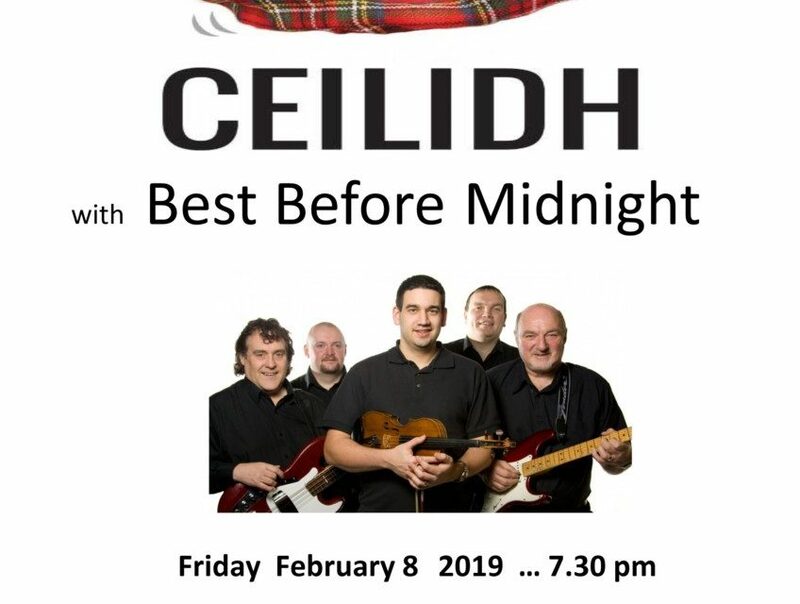 The ceilidh band is Best Before Midnight and leader Ronnie Webster and his group are raring to go. They are experience musicians who perform a mix of traditional and modern ceilidh music, with a unique Celtic-fusion twist. They have played at hotels and castles throughout Scotland and the North of England aswell as at folk festivals in France and Wales. Versatile musicians, they can also include country and R&B. It is not expected that everyone will know the dances, so the bands dance caller Gillian, three times Senior Scottish Highland Dance Champion, will demonstrate the steps. 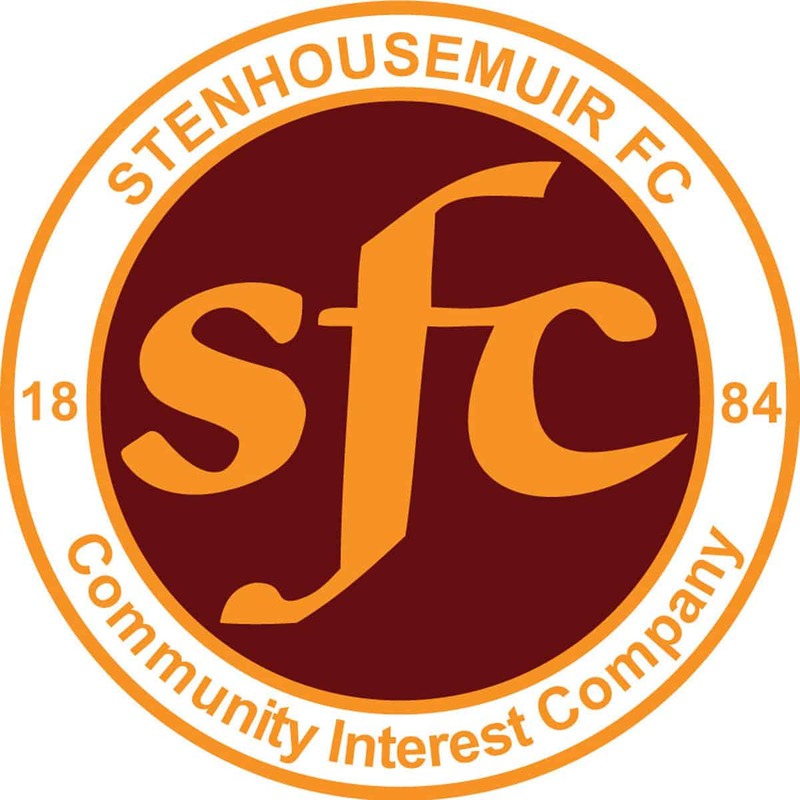 The money raised will go towards our next projects, which include improving emergency lighting and renovating the snack bar in the ground.